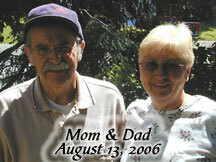 Five years ago today, my dad died. He was in one of my dreams the other night and I got to hug him. It's taken a long time to feel really okay about all this.